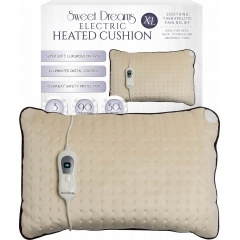 The Sweet Dreams Heating Range comprises of luxury heating products for soothing, heated warmth and comfort across a wide range of areas. 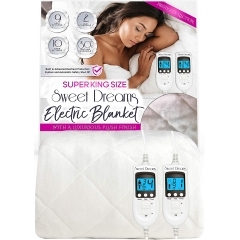 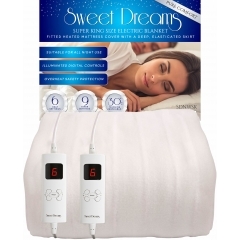 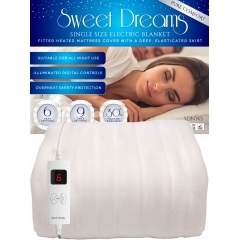 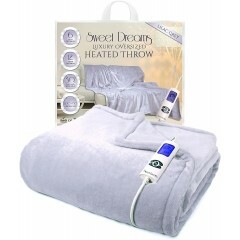 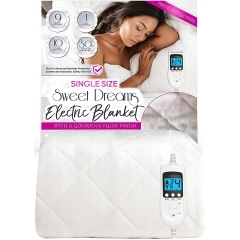 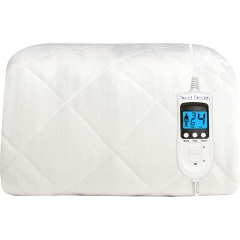 The Electric Blankets offer a fully fitted solution for a range of bed sizes with dual controls for each user. 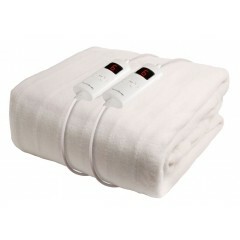 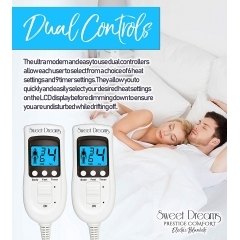 A range of heat settings and timer settings put the user in full control of their heated requirements whilst they sleep. 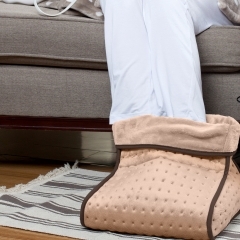 We must warn you, you may not want to get out of bed! 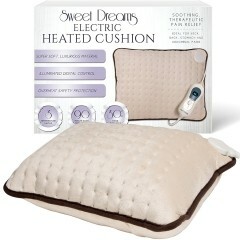 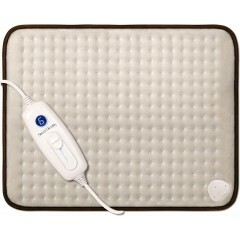 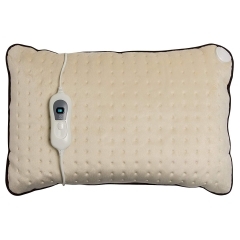 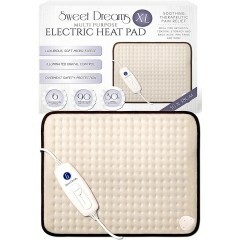 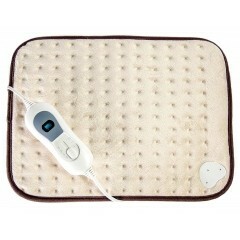 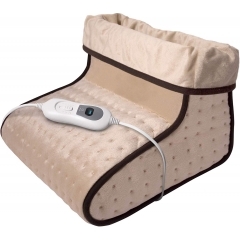 The Heat pad range consists of models targeting different pains across different areas of the body. 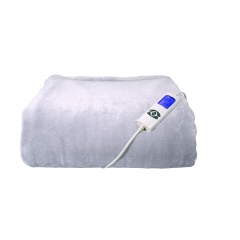 From the best selling shoulder and neck heat pad through to the lower back model, heat is generated at a comfortably warm level and directed at the users skin. 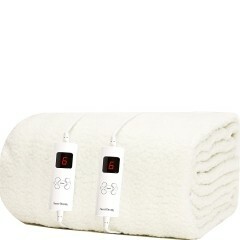 Different heat settings allow you to find the ideal heat level for you as an individual and specific to your pain.